TV To Get Excited For! It’s September!! And for the most part, that can be a bit depressing – kids back to school, weather getting colder, days getting shorter etc. However there is one big plus point to me and that’s all the TV shows that begin again! Here are just a few new season tv that I’m looking forward to! 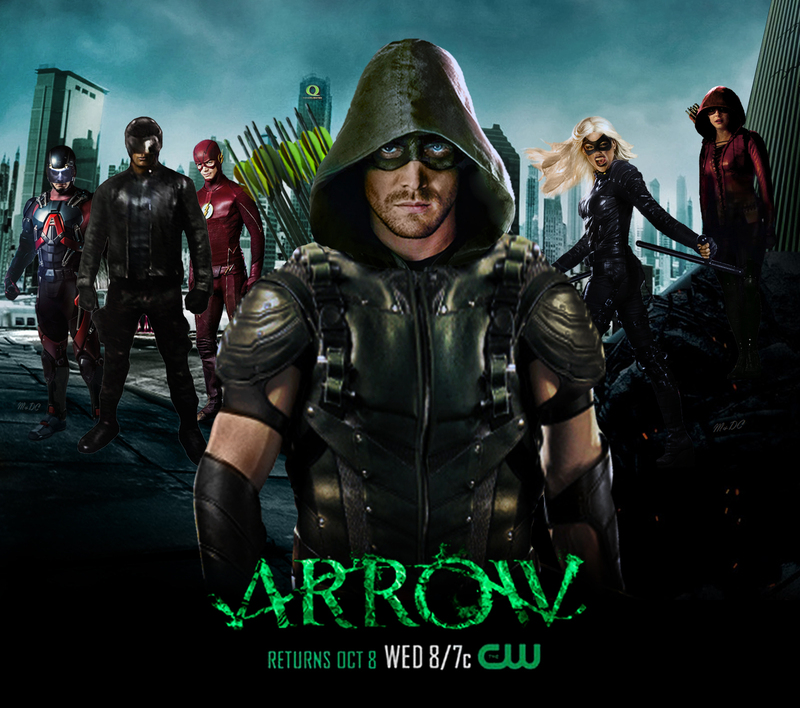 Arrow Season 4 and The Flash Season 2 – October sees the return of both Arrow and The Flash, both of which I love. While I originally struggled a little to get into Arrow, it’s now one of my favourite TV shows. I completely love The Flash too, but in a totally different way. Arrow is dark and a bit more adult, where The Flash is a lot more lighthearted but still gets me quite emotional. While I’m sure it will be the end of October before we get the TV shows, I’m still excited as the trailers start to trickle out. I’m a huge Superhero fan and these two series are some of the best I’ve watched when it comes to Superheroes. Once Upon a Time Season 5 – I’m such a massive Disney fan and this is pretty much the closest you get to a Disney series for adults. While it wasn’t always as Disney orientated as it is now, its always been fairytale related and that’s one of my favourite topics (not to mention, there are villains and I love them!). Last season was left on a great cliffhanger and I can’t wait to see how it turns out. Not only that but I’m going to a OUAT Convention next year and I am seriously SO excited. Lana (Regina), Sean (Robin) and Bex (Zelena) are all confirmed guests so far and I’m sure there will be more! Grimm Season 5 – I posted last week about my new found love for a tv show called Grimm. Well now I’m up to the end of Season 3 and about to start 4 so I can’t wait for Season 5 to air. It will be hard to watch on a week to week basis instead of binging, but I’m looking forward to it regardless! Doctor Who Season 9 – While I’m not a huge Doctor Who fan, I’ve also really gotten into it over the last few years. Season 9 starts this coming weekend and I’m pleased about that. I’m still not 100% sure that I like the new Doctor but maybe 12 more episodes will help me decide! I’m sure the Christmas special will be good too. Gotham Season 2 – I’m not entirely sure when we will get this over in the UK, it might even be next year, but its released in the US soon. I didn’t enjoy all of Season One but it definitely had potential towards the end. I’m excited to see what might come from Season 2 so fingers crossed it won’t be a let down! The Walking Dead Season 6 – TWD is SO up and down to me. I loved Season 1, Season 2 was okay and after that it became less stable. I enjoyed parts of the last few seasons but I couldn’t say I liked them in full. Hopefully season 6 will be an improvement but honestly I’m not holding my breath. 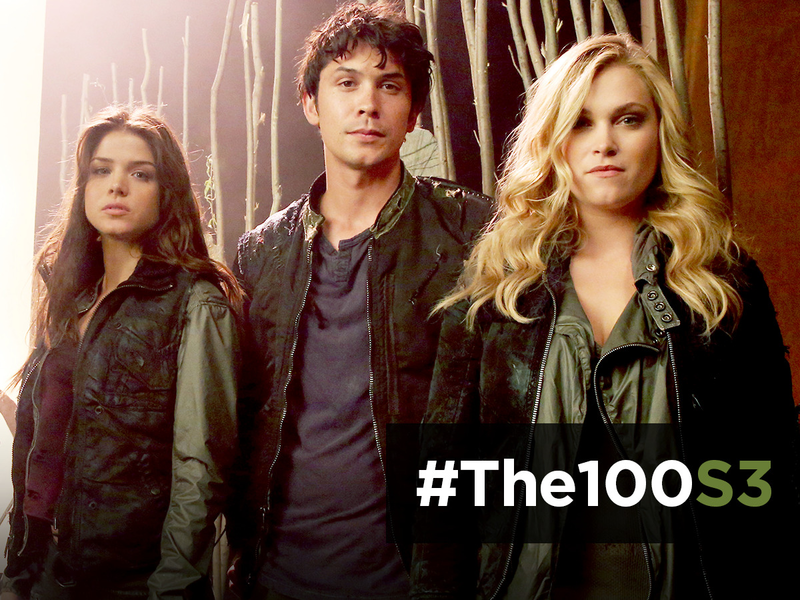 The 100 Season 3 – I loved both Season 1 and Season 2 of The 100 and it was yet another series that I binged watched, along with Chris. We were late getting into it but once we did, I remember several very late nights, watching “just one more episode”. Season 2 was left on a bit of a cliffhanger so I’ll be interested to see where they take it. A large proportion of the storyline was tied off so its going to have to head in a whole new direction for this new series. Other notable mentions are; Heroes Reborn (a new/follow-on series to Heroes), NCIS (not top of the list, but I do love it and have seen every season), Marvel’s Agents of S.H.I.E.L.D. (I lost interest towards the end of series but hopefully this one will be better), Marvel’s Agent Carter (hated the beginning of Season 1 but loved it towards the end – excited to see what comes next). Is there anything you’re particularly looking forward to this fall/autumn?